Rodney and Rosie have no school and Grandma suggests that they have a carnival. 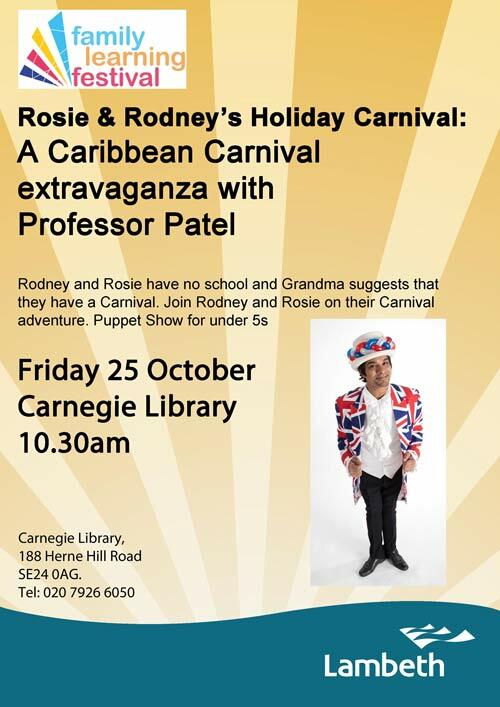 Join Rodney and Rosie on their Caribbean carnival adventure with Professor Patel's puppet show for under-5s. 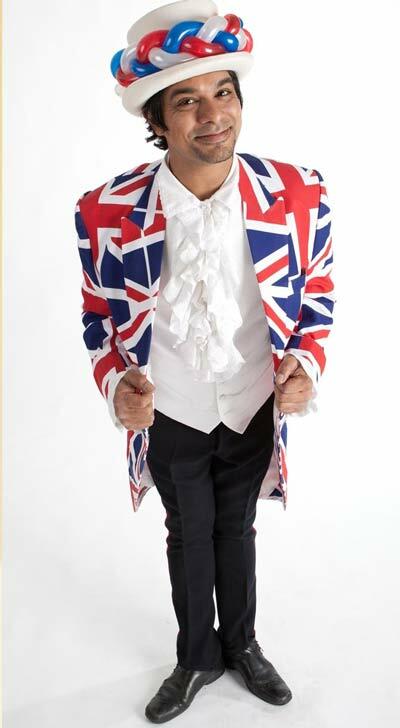 In association with the Family Learning Festival.